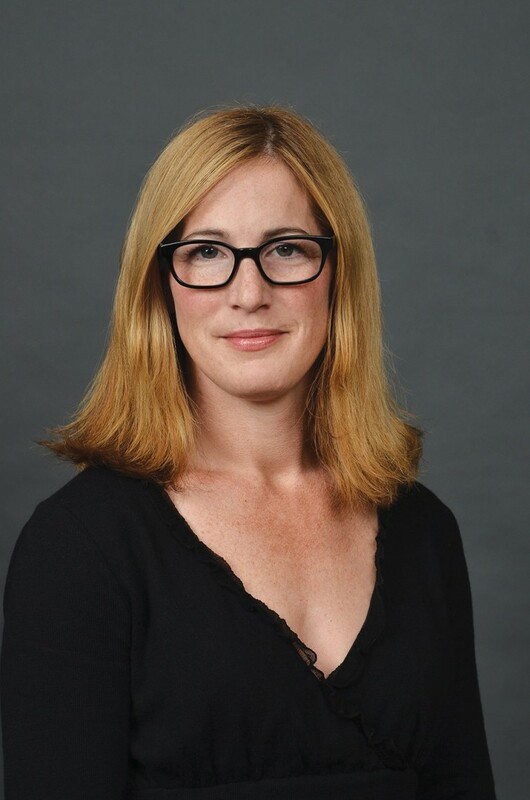 Please join us in welcoming Professor Kathleen Langan (University Libraries) as the interim contract administrator for the WMU-AAUP. A long-serving member of the Association Council, Kate comes to us with extensive understanding of the contract and a strong commitment to serving the faculty and the union. Her interim appointment became effective on July 31, following a unanimous vote of the WMU-AAUP Executive Committee. The Executive Committee has also voted unanimously to recommend Kate to serve as the chapter’s contract administrator for the two-year term that begins in September 2015 and runs through August 31, 2017. Next month, the Association Council will meet to discuss this recommendation and hold a confirmation vote. In the meantime, we are delighted to welcome Kate to the leadership team as interim contract administrator, and we appreciate her willingness to take on this challenging work. 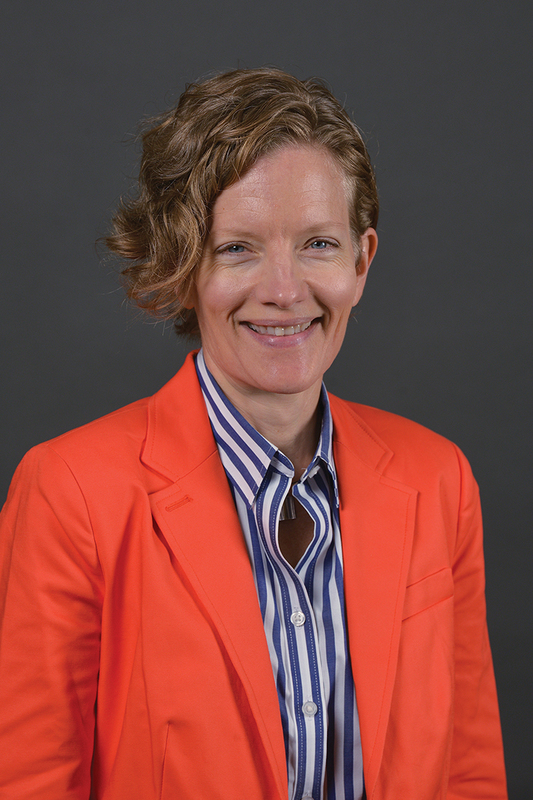 The WMU-AAUP Association Council has confirmed the appointment of Dr. Cathryn Bailey, Professor of Gender and Women’s Studies, to the position of Public Relations and Communication Officer for the chapter. She has previously served as Senior Associate Dean of the College of Arts and Sciences and as Director of the Gender and Women’s Studies Program (now Department) at WMU. Her appointment is effective beginning July 2015. Please join us in welcoming Cathryn! The candidate forum is today (Friday, October 24) at noon in the Brown and Gold room of the Bernhard Center. Please try to attend and take advantage of this opportunity to meet the candidates, ask questions, and participate in this important step in selecting our chapter leadership. Ballots are now on their way to the home addresses of dues-paying members via US mail. 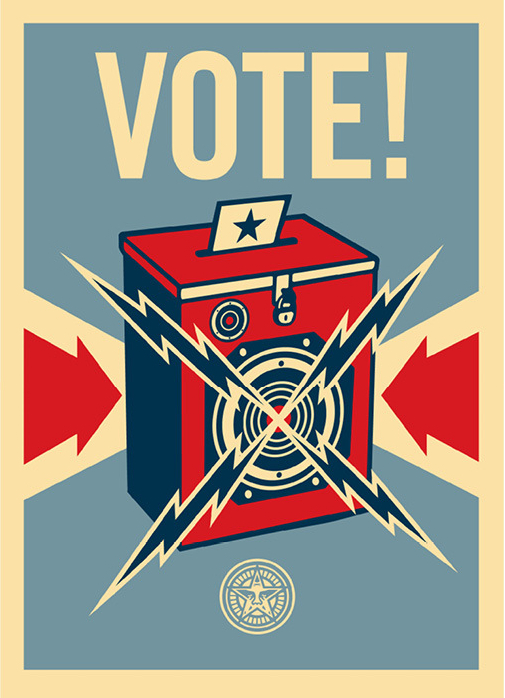 Your completed ballot must be received by Friday, November 7, so be sure to mail yours back in time. A return envelope will be provided in your ballot package along with the ballots and candidate information sheets. Votes will be collected and tabulated by an accounting firm contracted by the WMU-AAUP office staff. All board-appointed faculty who are dues-paying members are encouraged to participate in this important election to select your chapter leadership. We have accepted the resignation of Chapter President Matthew Mingus, effective July 31, 2013. We regret that he must step down before the end of his term but understand why he simply cannot miss the opportunity to spend the next year in China, and we wish him the very best as he embarks on this new adventure. Matthew has led us skillfully through the better part of what is unfolding as one of the more challenging years in our Chapter’s recent history, thanks to the state legislature, and we appreciate his service and unwavering commitment to doing what is right on behalf of the faculty. WMU-AAUP Vice President Lisa Minnick will assume the Chapter presidency on August 1, 2013. Alongside Chapter Secretary Bill Warren, Treasurer Marilyn Kritzman (who will become our new contract administrator in September), Grievance Officer John Saillant, and Contract Administrator Paul Wilson, Lisa will continue to honor the commitment she made to the faculty when she was elected to the vice presidency last fall. Anyone who has had occasion to work with Lisa already knows how strong her commitment is to faculty rights and how hard she is willing to work to preserve and expand them. We also express our gratitude to Matthew for his willingness last fall to stand up for the faculty when new leadership was desperately needed. He stepped up at a time when no one else would and deserves tremendous thanks for that. The results of the election were unequivocal in expressing the faculty’s belief in a new vision for the WMU-AAUP. And since January, when Matthew assumed the presidency and Lisa the vice presidency, that new vision has translated into a revitalization of our union culture. This work is not finished yet, of course. We are facing many challenges, including our upcoming negotiations, our first in what is now a “right to work” state. But a new standard has been set and we are pledging to you today that we will uphold it. We will miss Matthew’s wise leadership, his good judgment, and above all, his integrity in the conduct of his service to the Chapter. We feel very fortunate to have had him on our team. And we can understand that there might be concerns about a new leadership transition. But we are confident in our abilities to serve the faculty of Western Michigan University according to the highest standards of professionalism. We have learned much from Matthew, and we understand our charge clearly going forward. The Chapter will hold an election in September for a new vice president to serve out the remainder of Lisa’s term. In the meantime, as we see Matthew off on his new adventure and send with him our thanks and good wishes, we also assure him – and all of you – that we are ready to take it from here. Effective July 31, 2013, I will be resigning as WMU-AAUP Chapter President and will be heading to China for 12 months shortly thereafter. Vice President Lisa Minnick immediately becomes the President per our 2007 Constitution and I become past president on the WMU-AAUP Executive Committee until the end of her term. When I was elected last fall, I knew my service as president might be shortened if the administration approved my request for a sabbatical leave. I had been told directly not to expect that to happen, yet it was approved and I have been unable to obtain a year deferral from the university where I will be in Chengdu. Nevertheless, the need for change was obvious and the membership showed this clearly in the November 2012 election tallies. I have been proud to be a part of that change and truly appreciate the trust each of you has placed in me. The bargaining unit is now represented by a solid leadership team, and we have already begun planning for the 2014 negotiations. Lisa Minnick has shown great poise and an amazingly strong work ethic. The current officers are extremely dedicated and are working together well to meet your needs. You could not be in better hands! In the coming months and years they will work hard to support your needs, but they will also need your support given the current administrative, economic, and political climates. 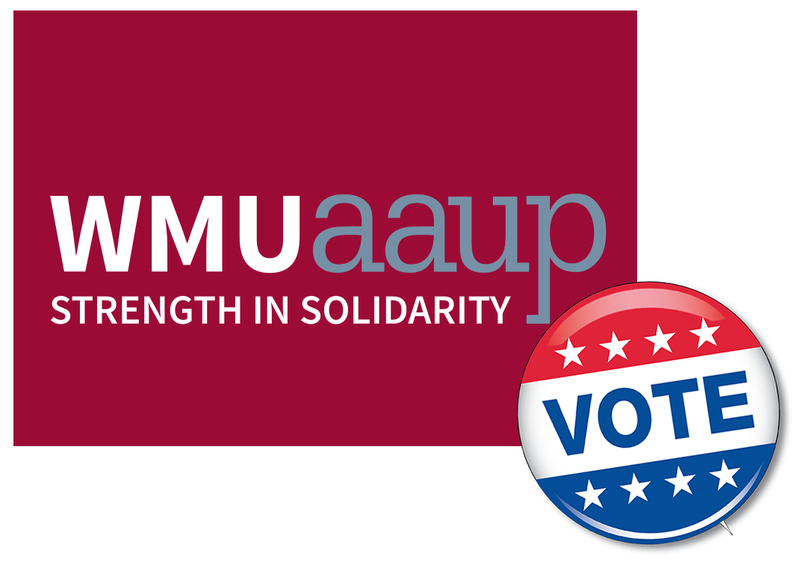 Please remember that WMU-AAUP service is university service per the 2011-2014 Agreement and commit some of your valuable time to protect the rights of your fellow faculty members.